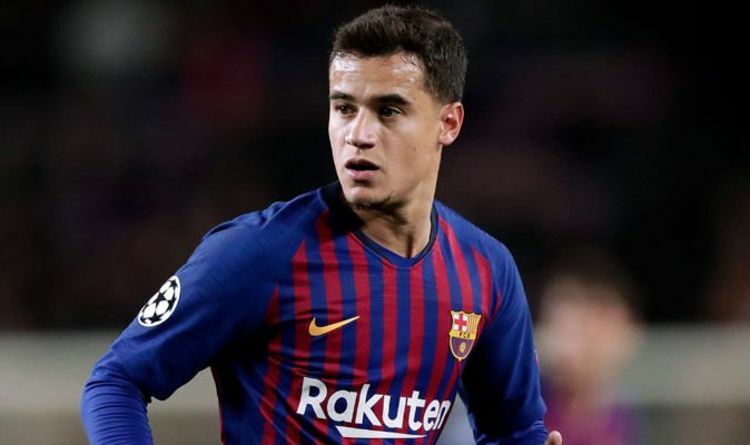 BARCELONA have dented Manchester United’s hopes of landing £144million flop Philippe Coutinho. Nou Camp director Guillermo Amor tipped the former Liverpool main man to stay and prove he is “one of the best players in the world”. United and Chelsea are thought to have asked Barca to keep them in the loop on the 26-year-old’s future, who has netted just four goals in 21 La Liga games this season. 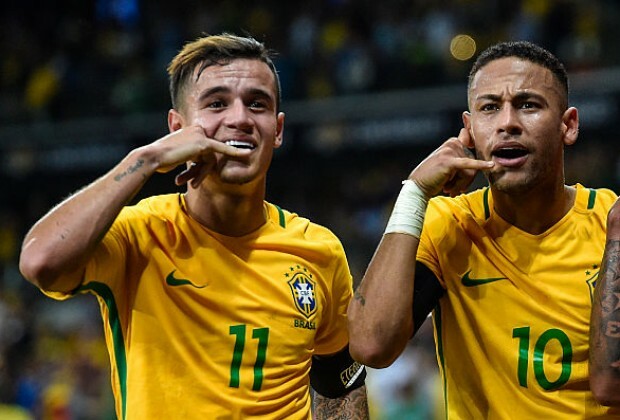 But Amor, Barca‘s institutional and sporting relations chief, told the SPORT website: “At the beginning with Coutinho, we were happy and have always been happy. “We have to give him chances and he’ll take them. He’s always shown his quality. He takes risks, he tries. 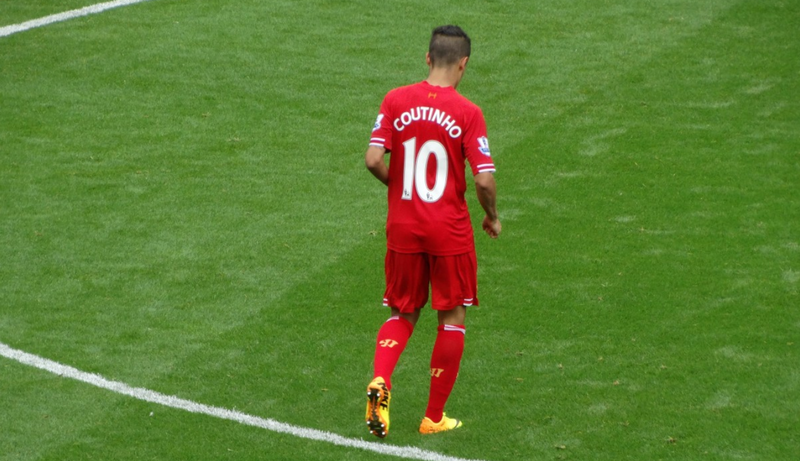 But Coutinho’s critics have ample stats to back up their doubts. The Brazil playmaker has bagged just eight goals in 33 matches for Barca in all competitions this term – and has especially spluttered in la Liga. Coutinho has been substituted in half of his 14 league starts. And his other seven La Liga appearances have come from the bench. He has never been taken off in his six Champions League games but has netted only once, the opener in a 4-2 Wembley win against Tottenham. United reportedly value Coutinho at £100m and his Premier League record would surely suit the exciting, fluid style of Old Trafford boss Ole Gunnar Solskjaer. But, publicly at least, Amor is strongly backing the ex-Inter Milan playmaker to remain. He told Movistar: “He’s a player that thinks more about the team than himself. He’s always played well for Barca, he could play [every game] from the off. 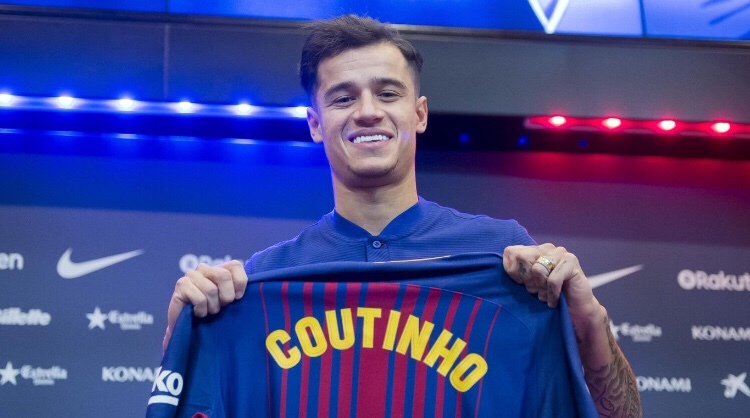 Philippe Coutinho officially completed his “dream” 160-million-euro ($192 million) move from Liverpool to Barcelona on Monday, making him the third most expensive player in history.